From Tel Aviv to Boston to study at Berklee College of Music, to Los Angeles to study as a member of the world-renowned Thelonious Monk Institute of Jazz Performance; from Morocco performing as part of a U.S. State Department Tour, to the White House leading and narrating a jazz history masterclass and performance hosted by the First Lady, Mrs. Michelle Obama, as part of the celebrations of International Jazz Day. 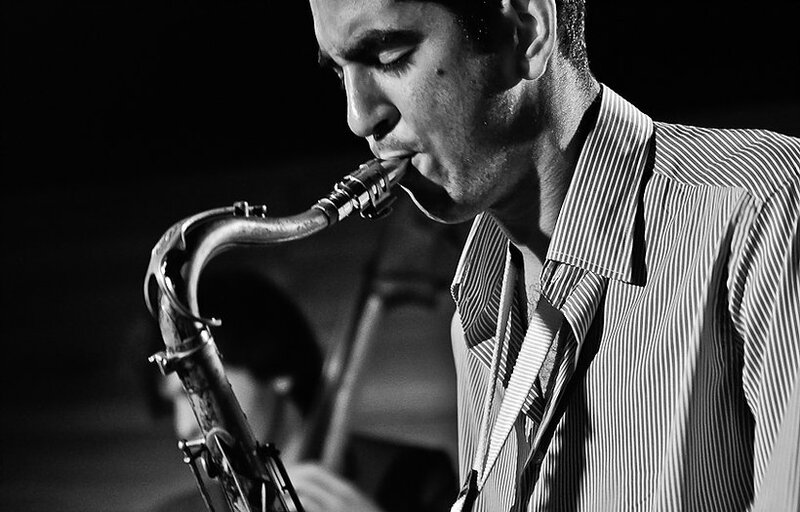 Daniel Rotem has performed on four continents, with different artists from Herbie Hancock, Wayne Shorter, Dee Dee Bridgewater, Dave Liebman, and Billy Childs, to Stevie Wonder, Usher, India Arie, and Miguel Atwood-Ferguson. Daniel’s debut album “Be Nice” was released independently in February 2017. 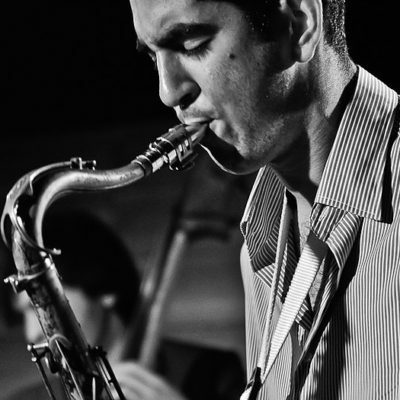 Daniel celebrated the release performing at the Red Sea Jazz Festival as part of a tour in Israel with his international band.